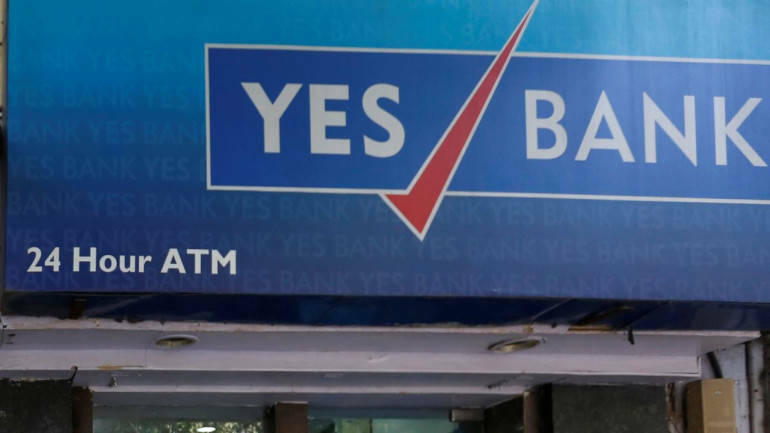 Newspaper reports suggest that Yes Bank’s board is likely to suggest the name of one internal candidate, Executive Director Rajat Monga and Rajesh Sud (former Managing Director of Max Life Insurance), to the Reserve Bank of India (RBI) as a replacement to MD Rana Kapoor who will step down on January 31. The board is likely to suggest at least three names, but the third name is not yet in the public domain. Two internal candidates, Monga as well as Pralay Mondal (Senior Group President of Retail & Business Banking), were in the race for the top job. Recent reports also suggest that Mondal is joining Axis Bank, thereby paving the way for Monga as the preferred internal candidate. In short, recent events may pave the way for Kapoor’s trusted aide to claim the coveted role. Of course, a lot depends on RBI’s stance and the much-anticipated audit report of RBI for FY18 that hasn’t come out yet, contrary to its usual timeline. Should Kapoor’s legacy continue, investors of the beaten down Yes Bank stock may have reasons to cheer.